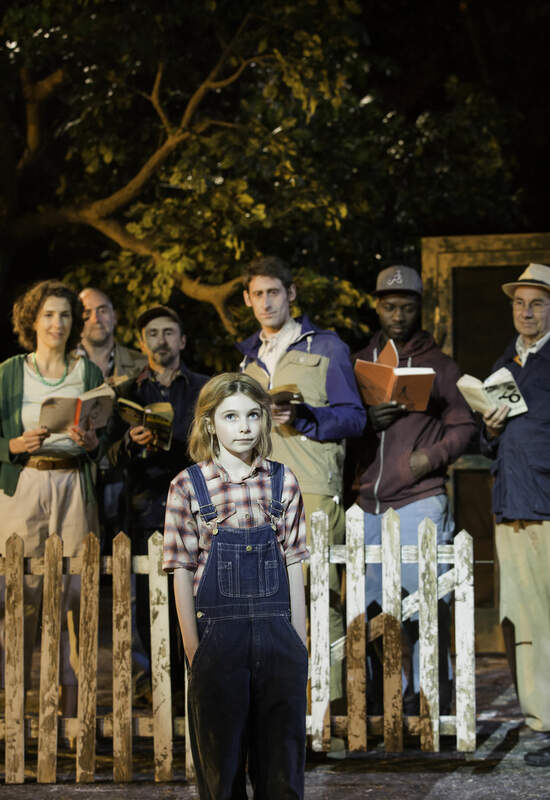 LONDON – Regent’s Park Open Air Theatre’s critically acclaimed production of To Kill A Mockingbird makes a welcome return for a UK tour in 2019, opening at Curve Leicester on 7th February! Based off Harper Lee’s Pulitzer Prize-winning novel of the same name, To Kill A Mockingbird is set in the American Deep South, and explores themes of racial injustice when a black man is wrongfully accused of a crime he did not commit. Told from the perspective of the young, tomboy Scout, she watches as her lawyer father Atticus Finch rises to the occasion to defend the innocent to the best of his ability, and bring justice to this neighbourhood in turmoil. 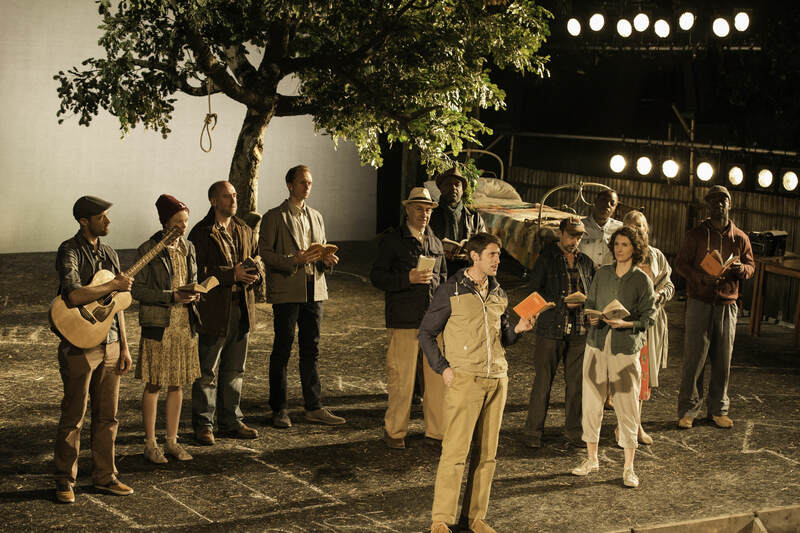 To Kill A Mockingbird was adapted by Christopher Segel and was originally directed for Regent’s Park by Timothy Sheader when it opened Regent’s Park Open Air Theatre’s 2013 season before touring the UK in 2015 to critical acclaim and sell out performances, including a month-long residency at The Barbican. This new tour will be directed by Fiona Dunn, and produced by Jonathan Church Productions, Curve and Regent’s Park Theatre. Utterly charming in its tale of growing up and incredibly timely still with its ageless themes of prejudice and injustice, To Kill A Mockingbird is a poignant return to Harper Lee’s classic and is sure to enchant viewers across the UK when it returns to tour next February.